Do you have a remembrance practice or strategy that really works for your students or participants? Increase it’s impact, by making it available across Europe! Share your practice with our team of experts. Selected practices will be piloted by these experts with their own students, and used for the production of a handbook on remembrance education. 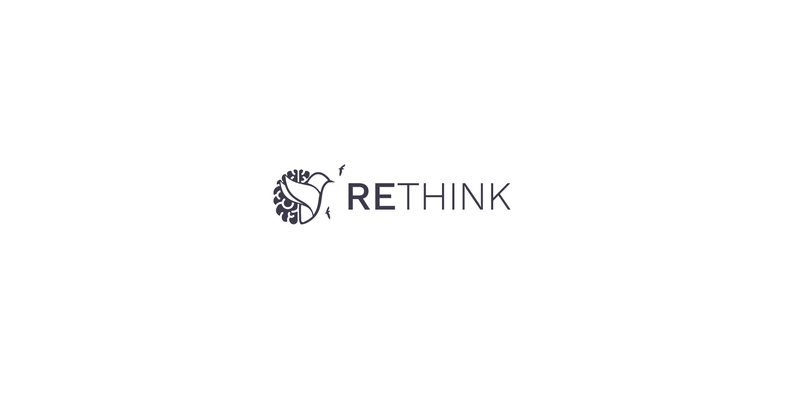 RETHINK is a 36-month project, designed to shed light on the educational programmes that have been developed in the field of remembrance education. This project will make non-formal practices more widely available through the development of an online platform, which will also serve as the starting point for the creation of a new network for memorial institutions. This network will facilitate transnational collaboration between like-minded institutions and enable the development of new programs focused on linking past and present challenges while enhancing critical thinking skills among learners. For more information about the project, check out rethink-education.eu and our project page. We aim to bridge the gap between formal and non-formal education, by looking at practices developed by remembrance education. A group of experts is trying these practices in different educational contexts, transferring them from formal to non-formal education, and from one geographical context or target group to another. This process we call upscaling. For example, we take practices from memorial sites and try (parts of) them in a formal classroom setting. Or we take a school project or teaching strategy and apply it in a non-formal context or in another country. Focusing on remembrance education: specific focus in this project is on Holocaust/Shoah and other mass atrocities. Transferable: not overly specific to certain contexts but (partly) applicable in a variety of schools and classroom settings. The submitted practice must give enough detail about its execution, such that an educator could read through it and implement it themselves, so it should outline any resources needed and the expected time it will take. Please indicate any specific things educators should be aware of, things they should consider before using the practice (or parts of it) in their own classroom. Feel free to include pictures and diagrams as well as text – anything that demonstrates how to execute the practice. For more information, please read the entire text of the call here. To submit your practice, please use our online form. If you have any questions, please don’t hesitate to contact Antonia Gough (antonia@euroclio.eu). The deadline for submitting your practice is 6 January 2019.